Sometimes I catch myself on a shoot thinking 'what am I doing here?!' and count my lucky stars that I take pictures for a living. 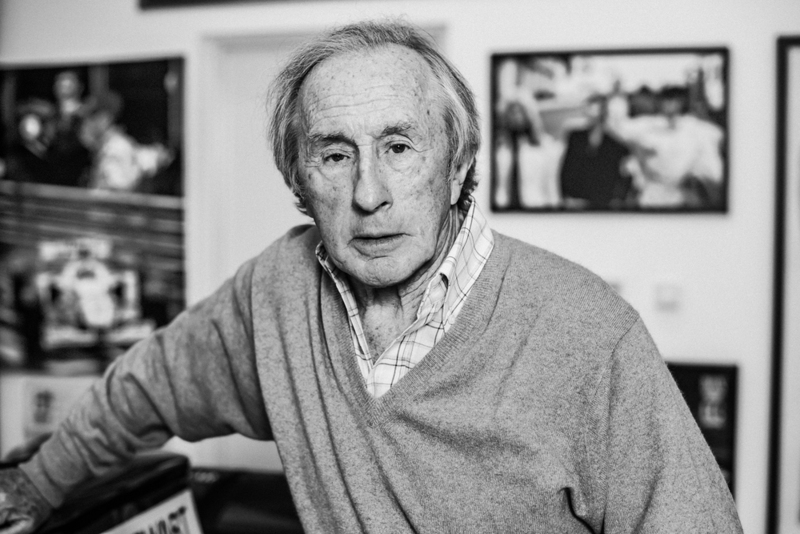 This was certainly the case when I joined writer Hana Carter on a feature about F1 legend, Sir Jackie Stewart. 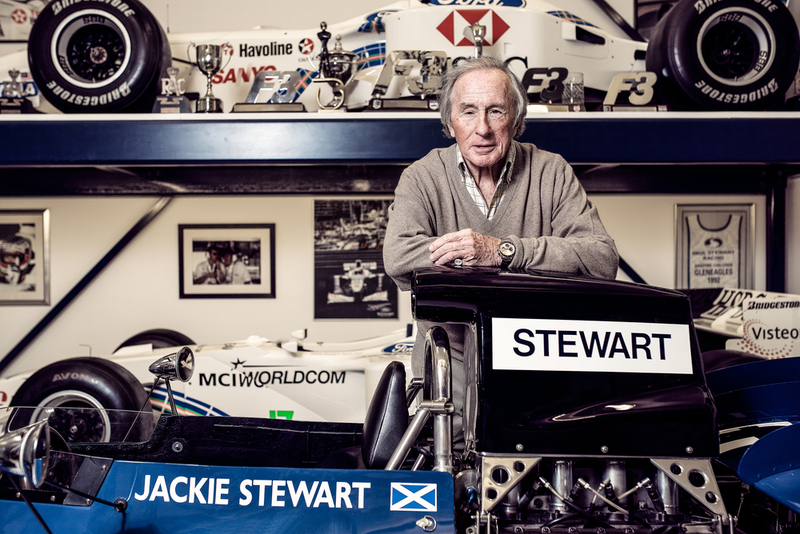 Spending a morning at Jackie's house was a special experience; to hear first hand the stories of his career, friends and life, and being entertained by the man himself is pretty unforgettable. You can read the whole feature by Hana Carter in the printed edition of The Telegraph dated 8th May 2016.